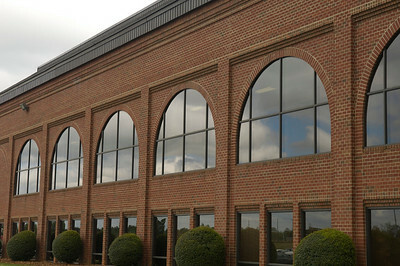 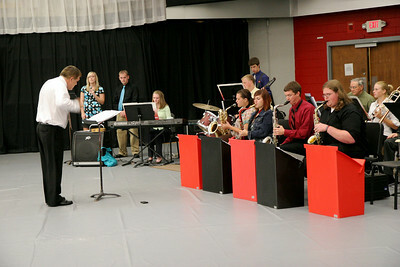 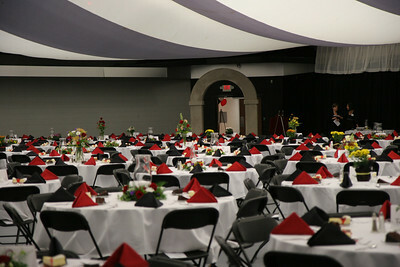 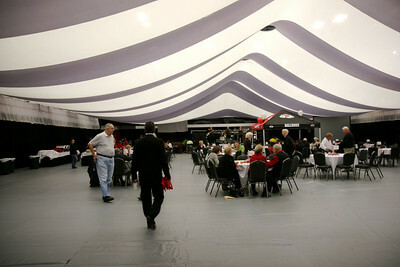 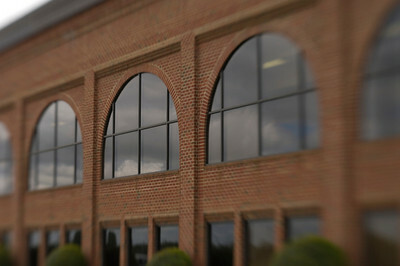 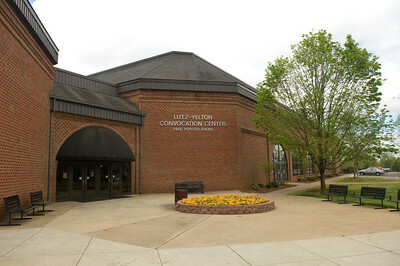 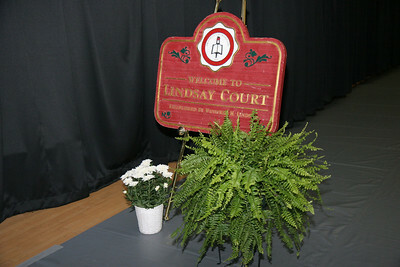 Senior pinning was held in the Paul Porter Arena; September 26, 2008. 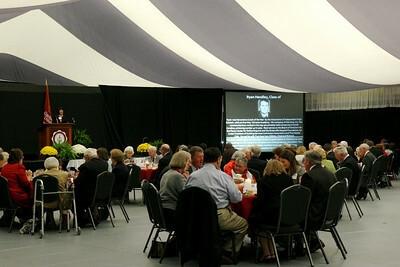 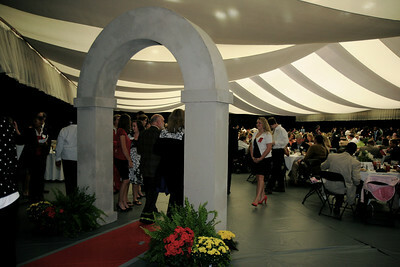 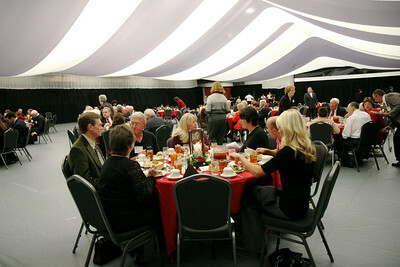 A dinner held during homecoming for those graduates recognized as members of the gallery of distinguished alumn; October 25, 2008. 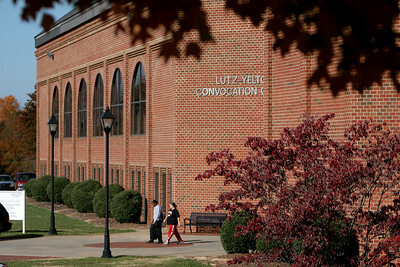 Octoberfest on the campus of Gardner-Webb University, a time for community engagement and student interactions with local townsfolk. 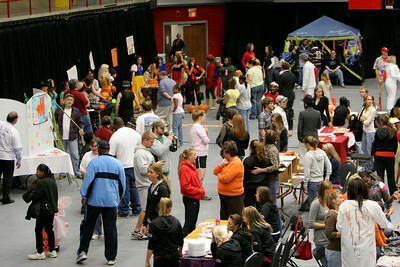 Fun, games, prizes, a hayride, costumes, and treats; October 30, 2008.